We welcome all those willing to play a role in the conservation of Maine’s mountain wilderness. To this end we have created numerous opportunities for Maine’s business community to get involved while taking advantage of great partnership perks! Read on below to learn more about our corporate programs and see if your company would like to become our latest Corporate Member or Community Partner! Research shows that in today’s work climate employees are most satisfied working for companies that are innovative, ethical and provide opportunities for growth, collaboration and teamwork. Our Corporate Membership program has been designed with this in mind. It is informed by our belief that getting outside is fun and can have a profound impact on one’s mental, physical and spiritual well-being … especially in a team setting. An investment in Maine, an investment in your business. You can download our Corporate Membership deck here. Please reach out to us to schedule a meeting and discuss if this opportunity is right for you! 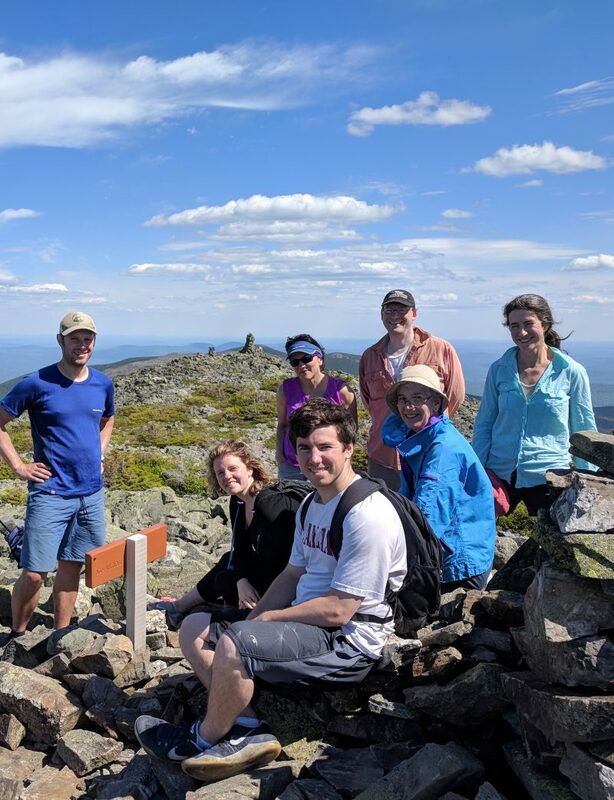 We are creating a Community Partner program as a way for smaller businesses to make an impact in land conservation along the Appalachian Trail in Maine. We work with you to create a combination of financial, product and other in-kind support that can be used by the Maine A.T. Land Trust in pursuit of its mission and public engagement. Our materials are currently under construction, but contact us today to become a pilot partner in this exciting new program! Copyright © 2010-2017 Maine Appalachian Trail Land Trust. All rights reserved.